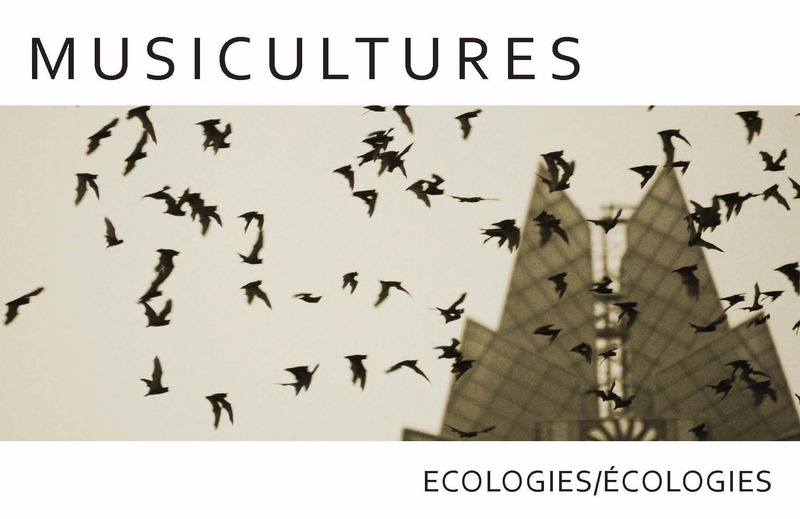 We are very pleased to announce the publication of the most recent issue of MUSICultures (45: 1-2), a special double issue on Ecologies guest edited by Dr. Aaron S. Allen (University of North Carolina at Greensboro) and Dr. Jeff Todd Titon (Brown University). CSTM members have access to the online version of the journal. If you are not already a member, it’s easy to become one! Plus book and recording reviews.